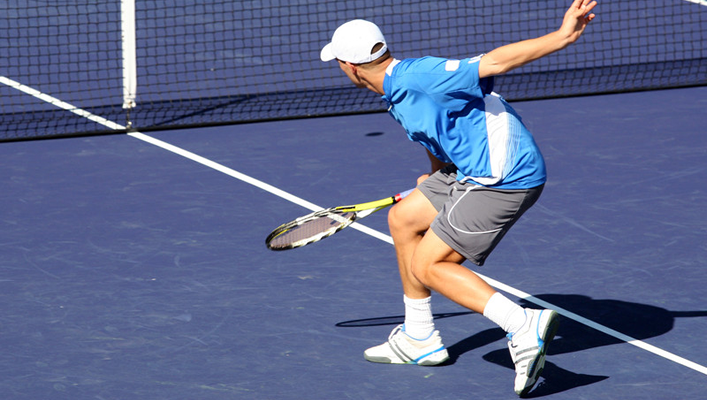 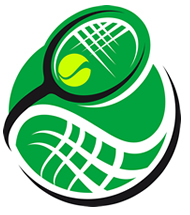 The Calvert County Tennis Association – Promoting tennis in Calvert County for players of all ages and skill levels! 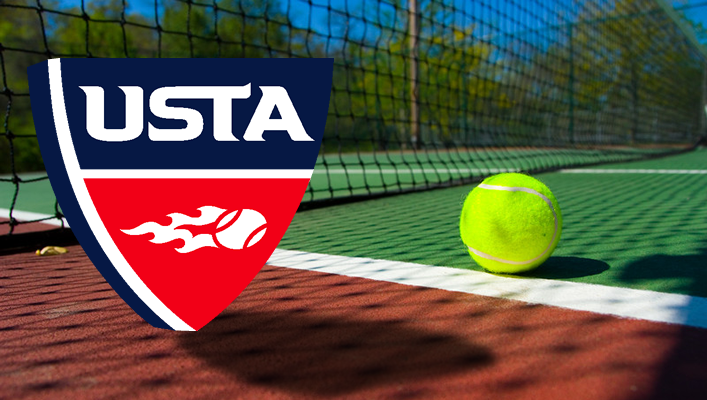 Promoting the great sport of tennis in Calvert County for players of all ages and skill levels. 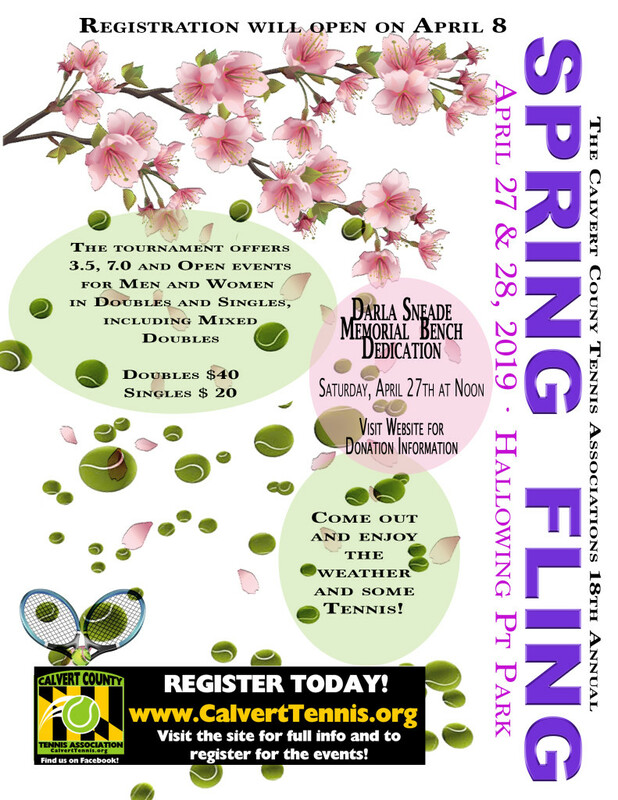 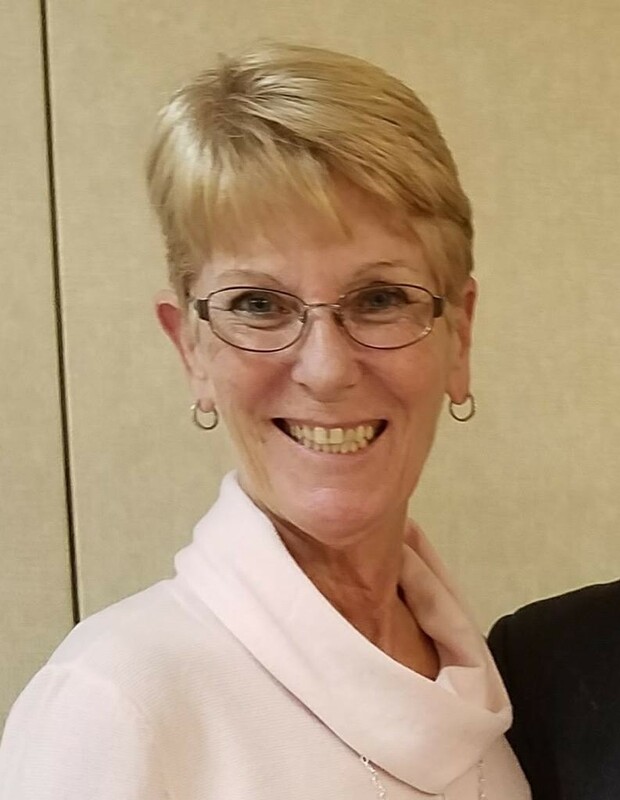 Spring Fling Registration Now Open!